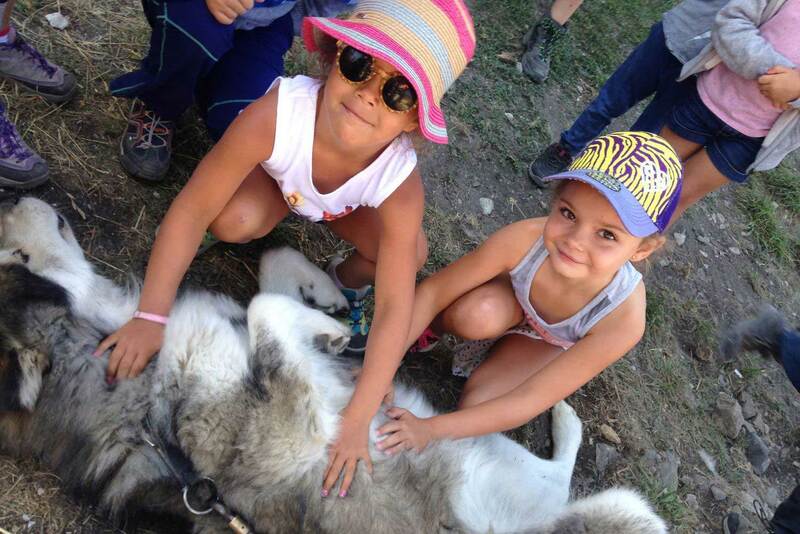 Have you ever wondered what sled-dogs did in summer? Well, despite the warmth they don't fancy too much, they still have fun! And they love to share the fun with you. 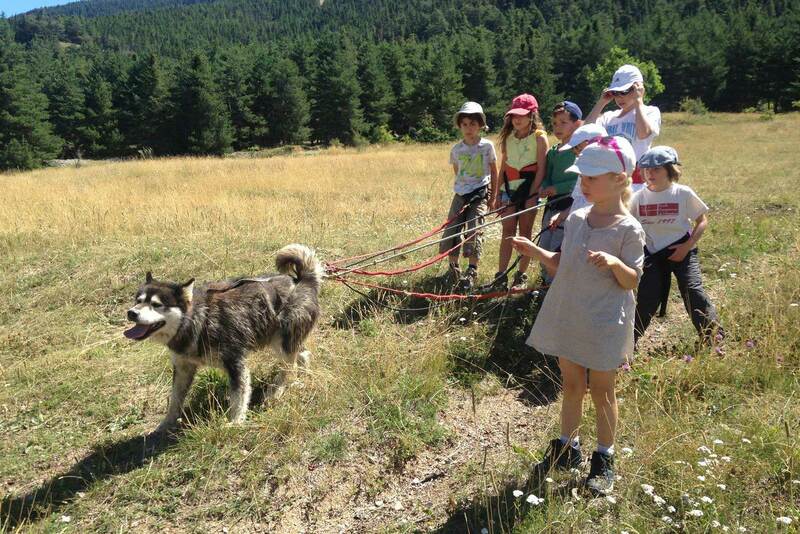 The sled-dogs we work with in winter, are based in Briançon in summer. 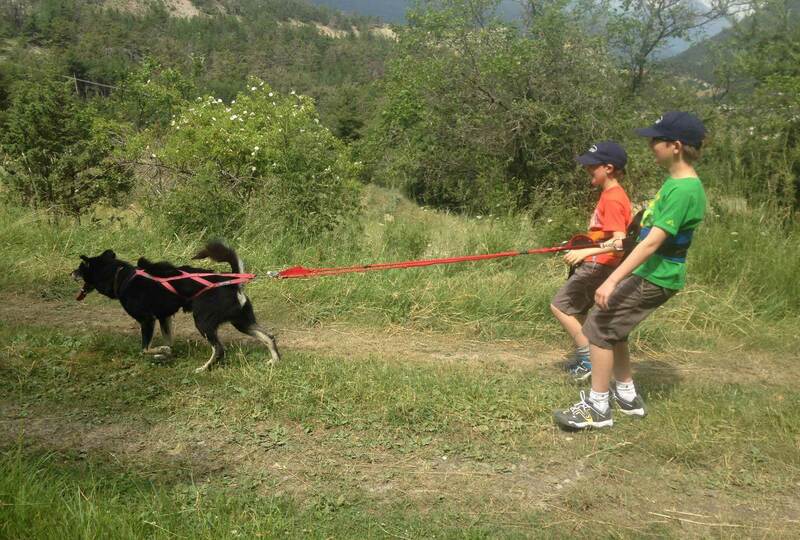 Their owners and mushers, Danielle and Tom, organize hikes with their dogs, and open their world to you. An activity everybody in the family can experience. You wear a harness to which is attached your dog, and the dog takes you on a tour. It's not about the workout, it's about the relationship with the dog. LIke dog-sledding in winter, it's quite a unique experience!